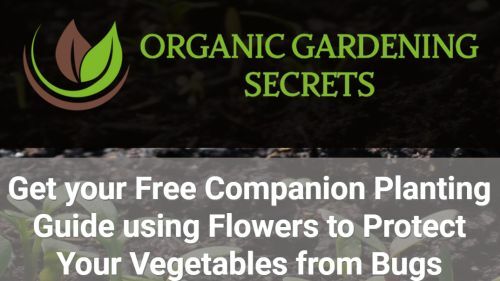 As a life long gardener myself for many years one of the most valuable tools I have ever found is Companion Planting. The idea that you can find a combination of friendly plantings that will do more than just benefit your plants but also help them fend off pests & thrive is very exciting to me. 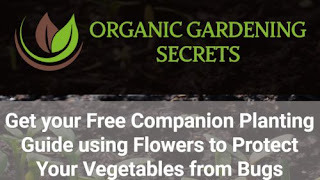 To get a free Companion Planting Guide just click the link below to go to the Organic Gardening Secrets website enter your email address to download this guide.